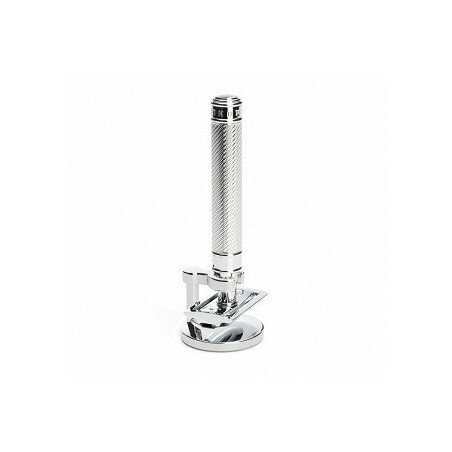 Mühle Chrome Stand. 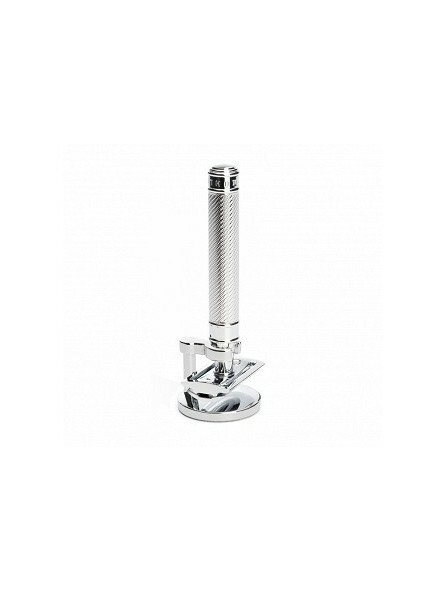 This chrome stand is specifically made for Mühle classic safety razors. Compatible with R89, R106, R107, R41, R102, R101, R89 BIG, R41 BIG, R103 and R108 . Manufactured from chrome and tin chrome.